"Here's the next instalment of #Peel21st Blog Hop. This round we thought it would be great to share some of our favourite apps, tools, websites, books, blogs, and just about anything & everything else! Also, be sure to take a look at the blogs posted at the bottom, and hop from one to another to see some other best moments." 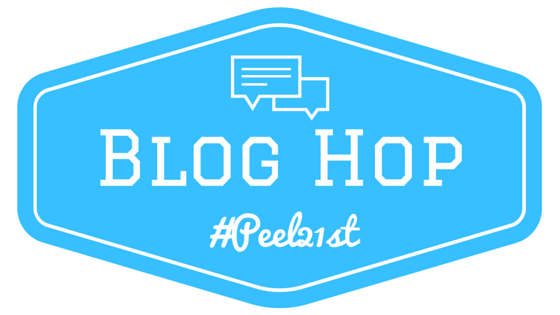 Be sure to check out the other #Peel21st bloggers and their best moments!